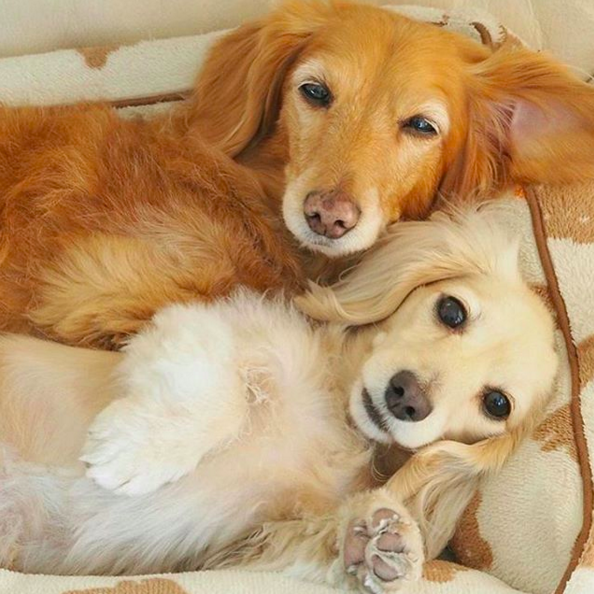 Rise up Dachshunds – your time is now. For a long time, pugs were everywhere. They were on T-shirts, pillow cases, mugs and birthday cards. There were pug-shaped lip-gloss holders. They were part of the zeitgeist; they were the ruling dogs of pup-ular culture. They’ll always have that – but it’s time they rolled over. 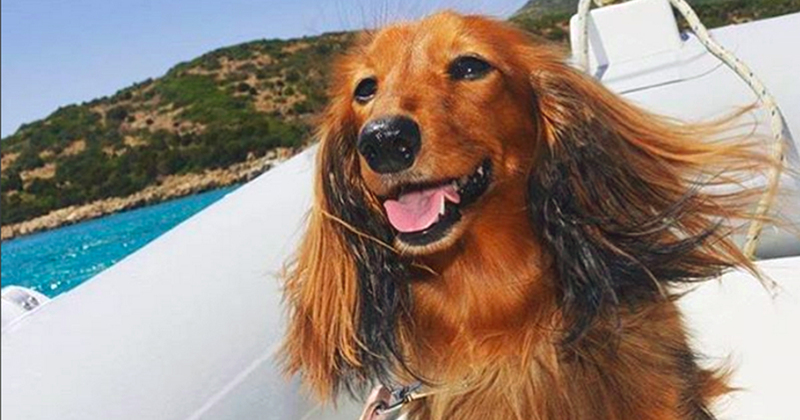 The Dachshund is the dog you’re going to see everywhere in 2016. Proper name Dachshund, often misspelled “Dashund”, they are sometimes called sausage dogs, because of their elongated bodies and wiggly walk. 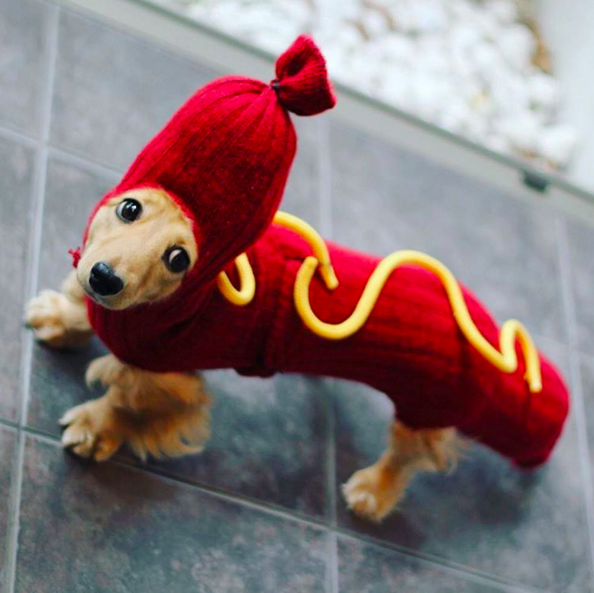 Americans affectionately call them wieners, because that’s what they call hot dogs. Now they’re popping up on clothes and in adverts. They are the new trope of kitsch. 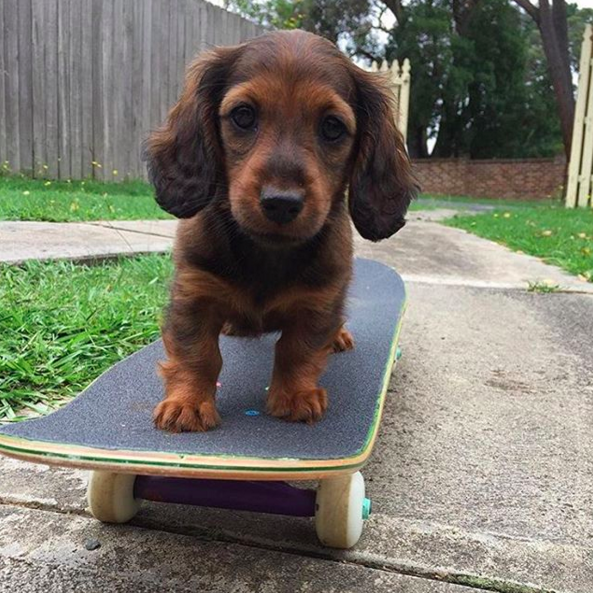 According to the Kennel Club, the Dachshund is the fastest rising dog breed in London: there were 5,793 registered last year. In the capital there was a 59 per cent increase in the number of sausage dogs sold, so they’re catching up with pugs and French Bulldogs. “We are seeing the nation increasingly opting for small dog breeds,” says Kennel Club secretary Caroline Kisko. 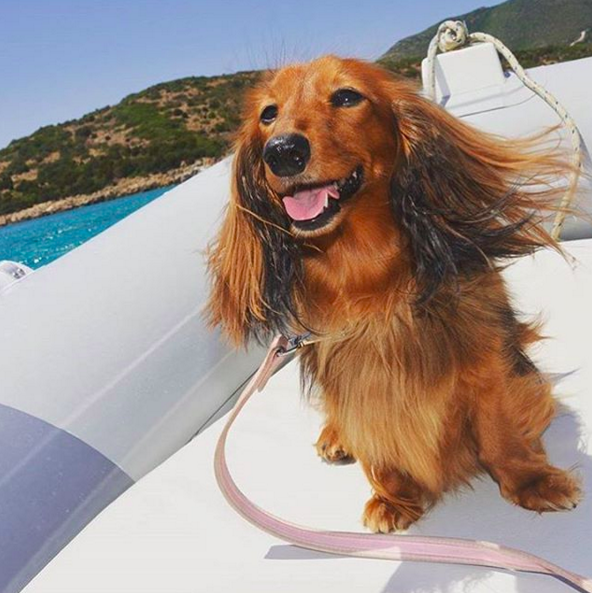 “[Many] are rising to fame on Instagram or through their celebrity owners.” Indeed, there are more than four million posts tagged #Dachshund, @DachshundoftheDay has 39,000 followers and the (incorrect) hashtag #Dashund has been used 30,000 times. 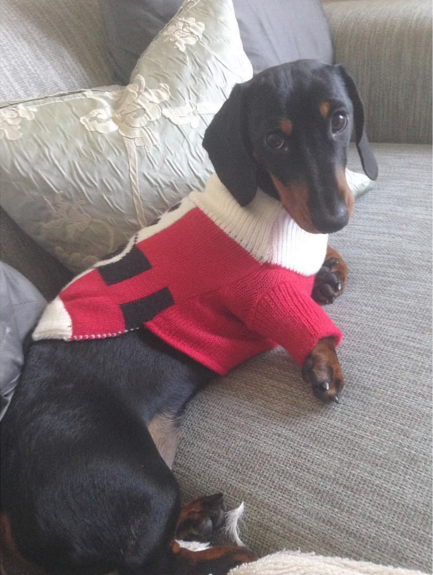 Of course you should never buy a dog just for Christmas – or because they’re on trend. 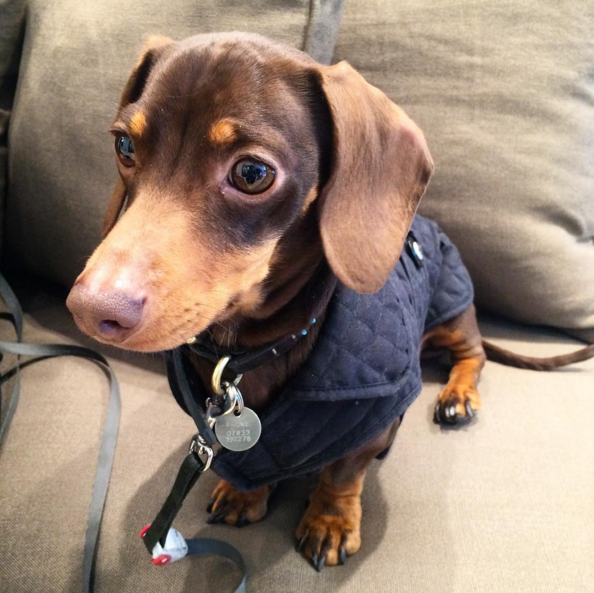 “While Dachshunds can make wonderful pets, the Kennel Club urges anyone considering buying one to do their research first to ensure that they get the right dog for their lifestyle”, said Caroline Kisko. 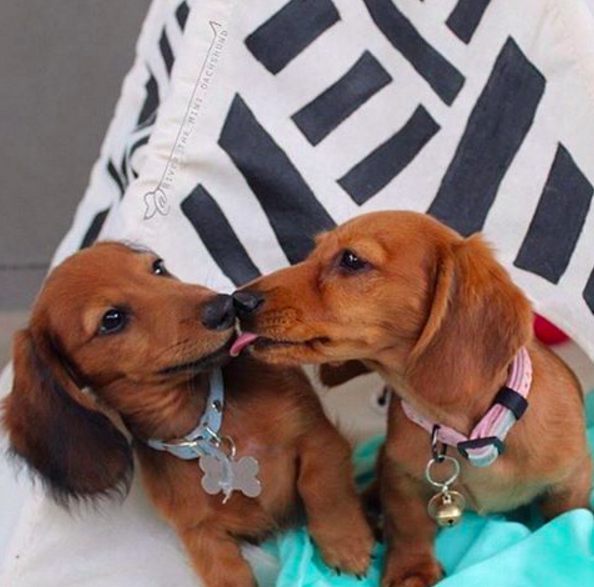 Though Dachshunds adapt well to living in a flat, are a good fit for inexperienced dog owners and can be extremely loyal – even to the point of jealousy. Dachshunds come in three perfect sizes: miniature, standard and the German version of the breed which is some way between the two. Beyond that, there are three varieties: smooth, long-haired, and short-haired. They’re hardier than a lot of small dogs: Dachshunds were bred originally to be badger hunters. As a result, they’re happy and healthy dogs, though they’ll dig up your garden. They have a friendly temperament, love companionship and are really compact. You don’t get that in a pug.